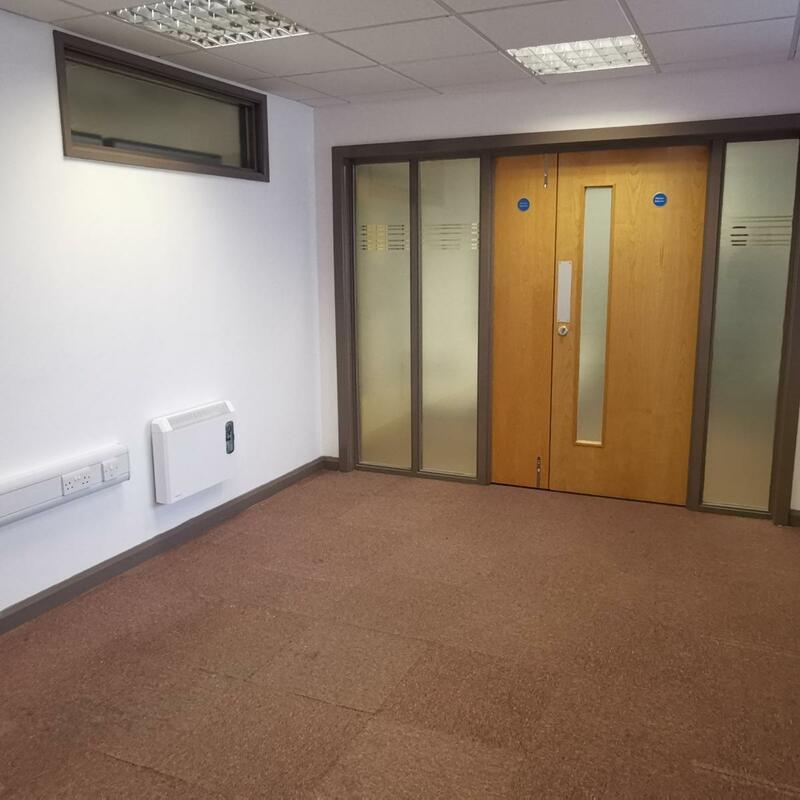 Serviced office to let on a business park close to Railway station and the Tesco site. 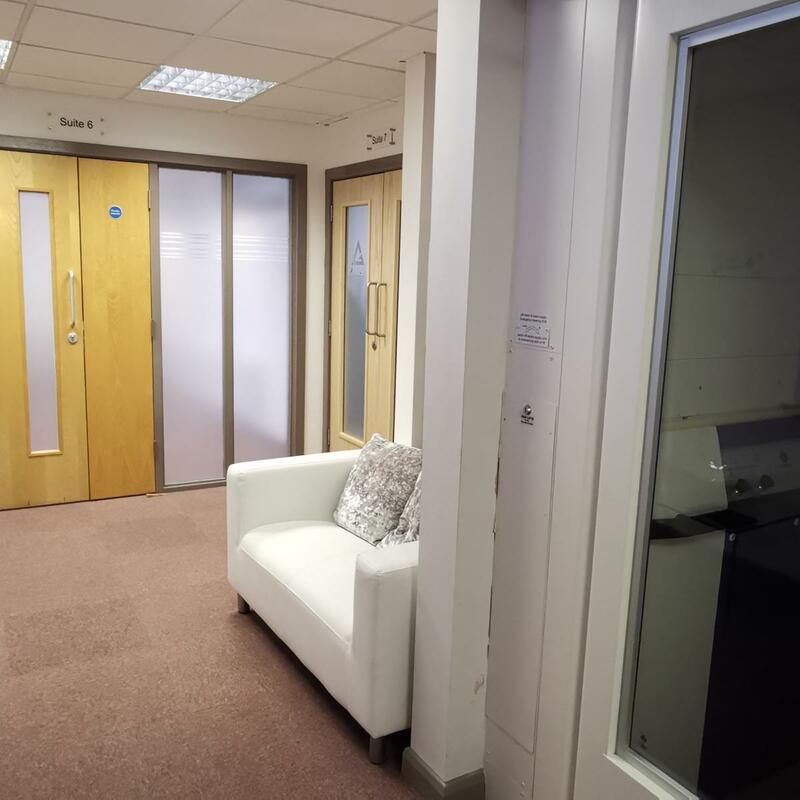 We have a serviced office to let out for an individual, partnership or small Company. 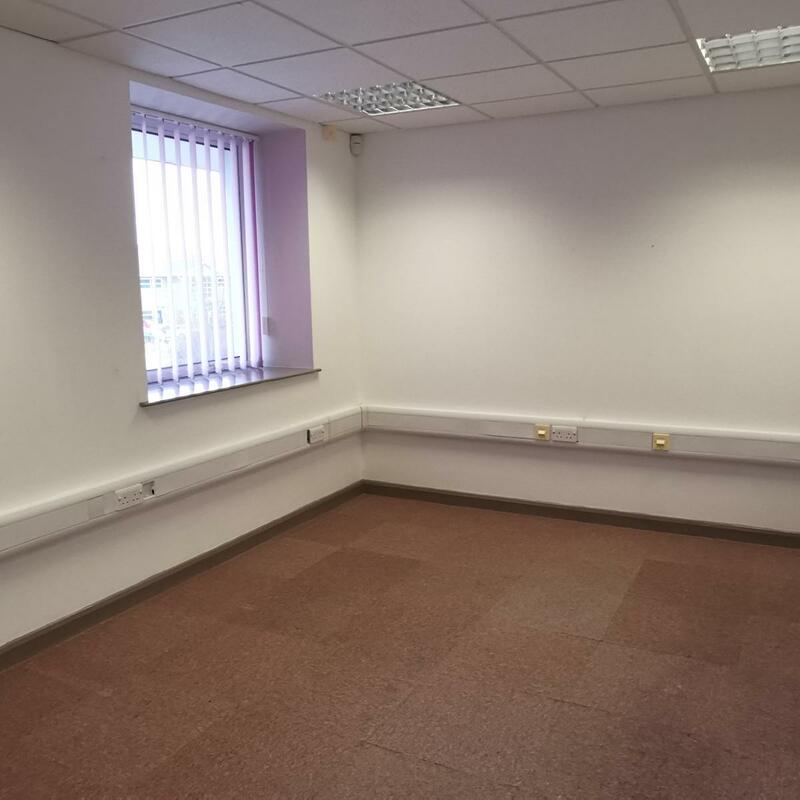 The office is available from now for £425 +VAT (£510) per month, payable by Direct Debit. 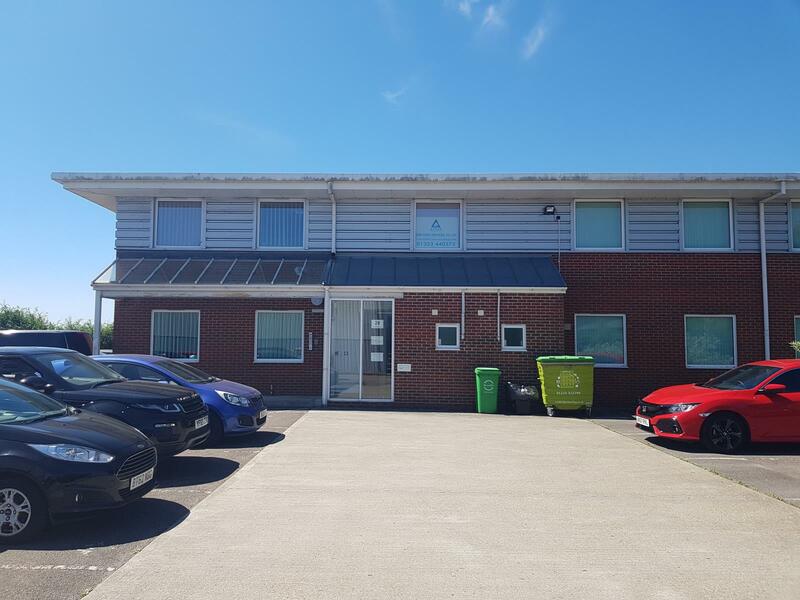 The office is approximately 160 square feet with all the services expected from a modern purpose built building, with a shared kitchen, waiting area (shared by only two offices) and cloakroom facilities available. Rent includes guest WiFi access, and all bills (fair usage policy applies on electric.) 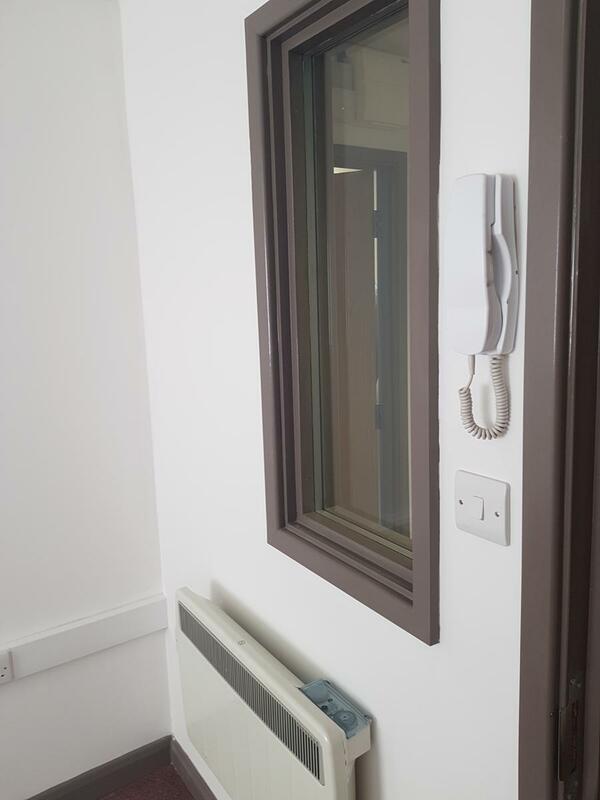 This office is on the first floor (with lift access available) and has its own door buzzer / intercom system. The office is part of a complex of 6 others, in a quiet location with on-street parking on the business site. 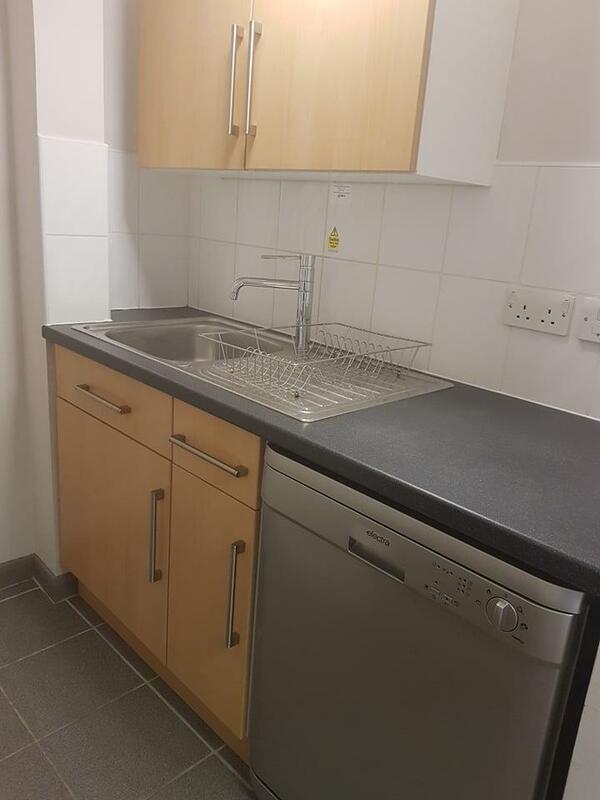 The building is a short walk to Tesco and the Railway Station and close to Ely City centre.